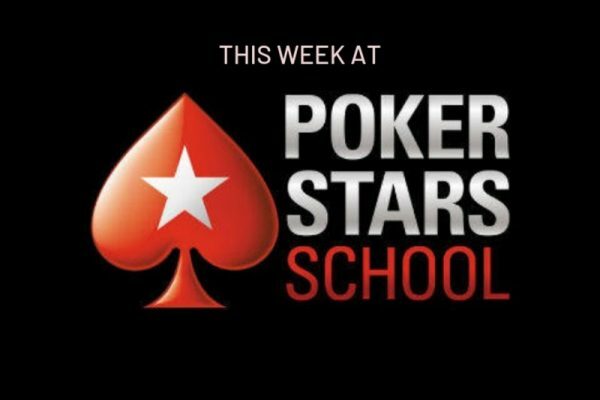 Whether you’re looking to qualify for a big tournament like the Sunday Million or tackling small-stakes cash games, there’s no better place to refine your poker strategies than PokerStars School. Have a look at what’s in store for you at PS School this week. 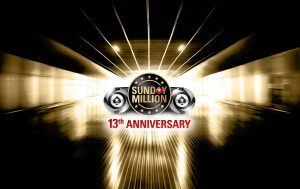 With the Sunday Million 13th Anniversary coming up this weekend, EPT Monte Carlo coming up later this month, and SCOOP lurking right around the corner, mid-April is a great time to focus on winning your way into a tournament with major money up for grabs. Good thing that Barry Carter is on the scene to help you brush up on your satellite strategy! The closer these mega satellites are to the day of the tournament, the softer they will be. You can safely assume that the last chance satellite on April 14 will be way softer than the satellite on April 4. Not only do the last chance satellites attract more “weekend warriors” but the better players in these $15 satellites will have already qualified so won’t be in the field when you play the last chance. After being introduced to poker a year ago, Chris “Mr.Balzter” Baltzer transitioned from play money to real money last September, rushing through the PokerStars School Beginners Bankroll Challenge to earn freeroll tickets. Get the full story, including links to the resources Baltzer used to streamline his game, right here. Question of the Week: Poker players in the UFC Octagon? 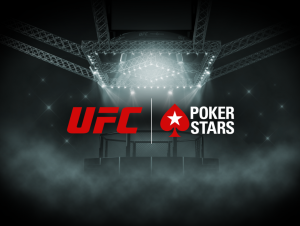 If you could see two poker players battling it out in the UFC Octagon, who would they be and why? 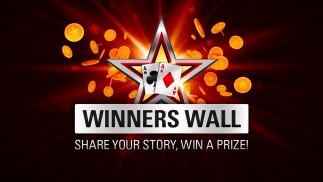 The best answers as chosen by the PokerStars School moderation team will win. Go here to submit your answer for a chance at winning as much as $2,500 in a matter of minutes.